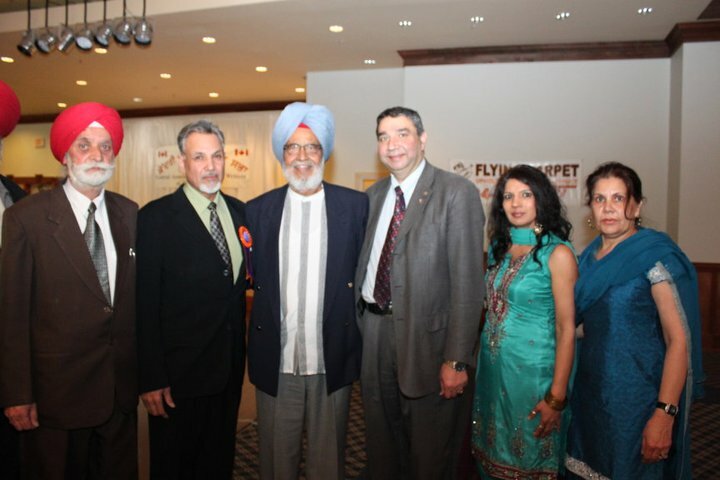 Ravinder Singh Gill, alias Ravinder Ravi, is a Punjabi writer living in Canada. 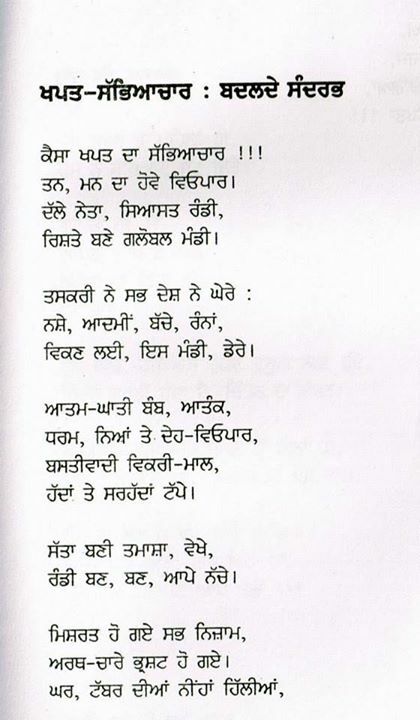 He is a prolific and versatile writer who has written in Punjabi, English and Hindi. 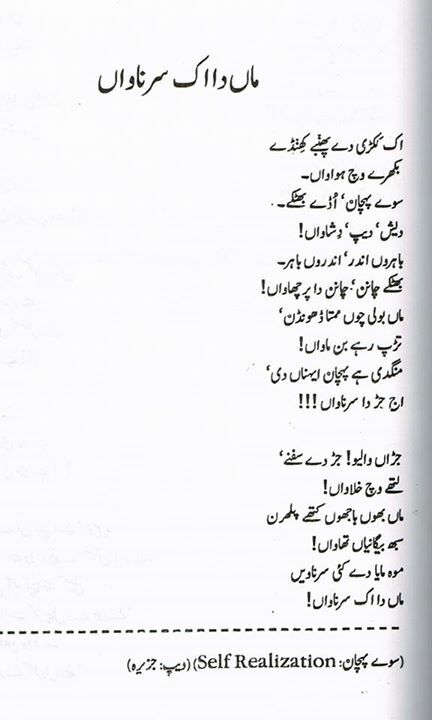 His collections of poetry, verse plays(KaavNaatak/Manzoom Dramas) and short stories have also been published, in Shah Mukhi, in Pakistan. 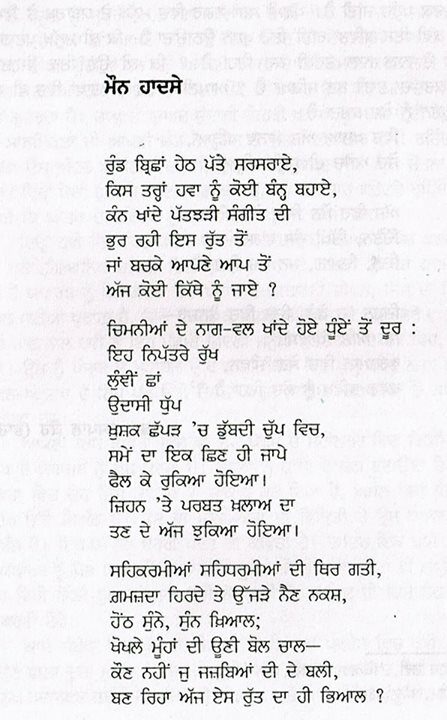 As an Experimentalist(Paryogsheel) writer, he has made unique and Avant Garde contributions to the Punjabi literature. 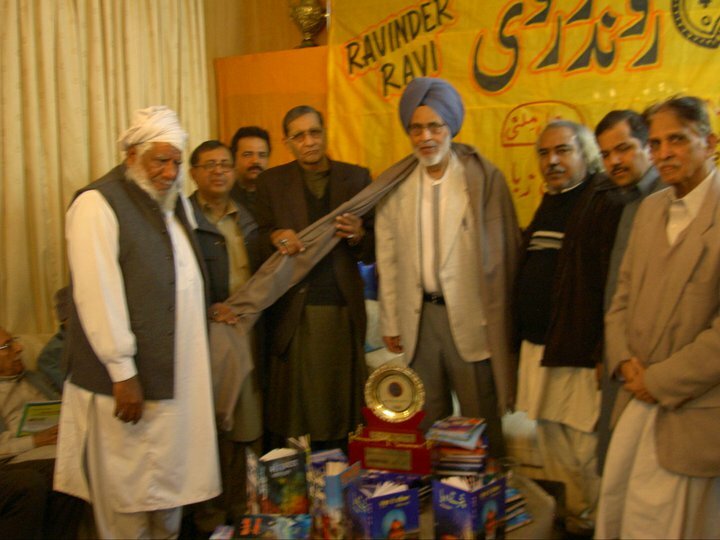 He has published 23 collections of poetry, 16 verse-plays(Kaav-Naatak), 9 collections of short stories, 2 literary autobiographies, 1 travelogue and several miscellaneous books of literary criticism, prose, interviews and memoirs. 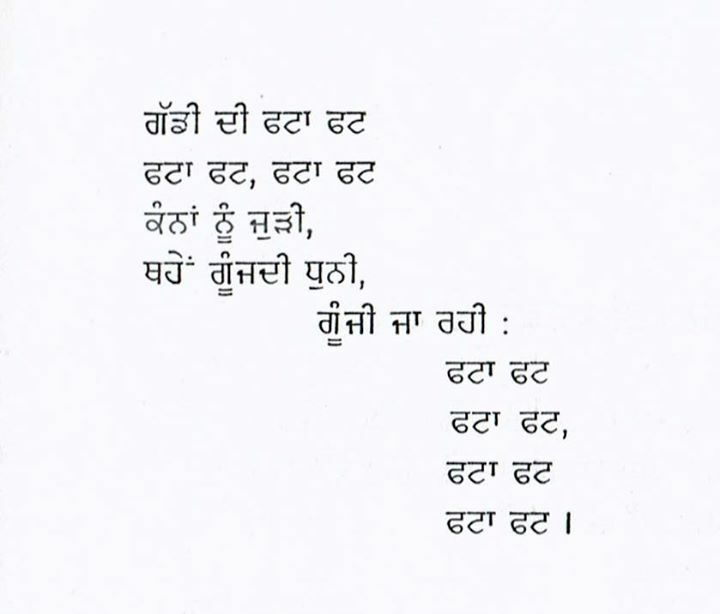 He has also compiled and edited several books, in Punjabi and English. 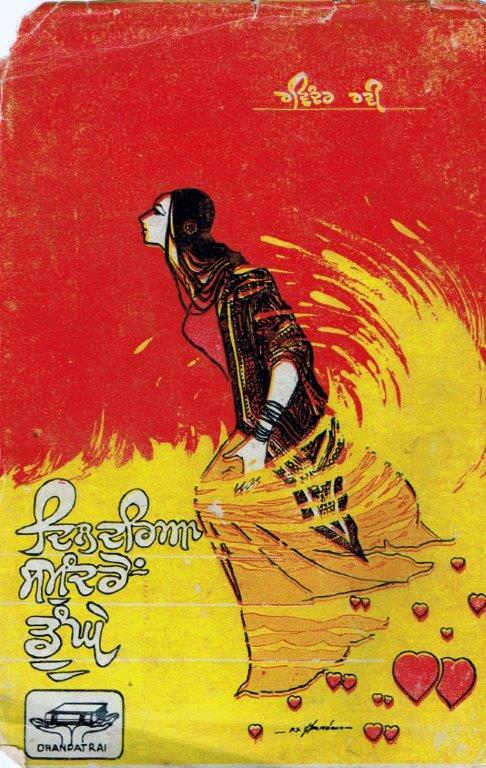 Ravinder Ravi started writing in 1955 and his first collection of poetry: DIL DARYA SAMUNDRON DOONGHEwas published in 1961. He was born in Sialkot(Pakistan), on March 8, 1937, before the partition of India, in 1947. 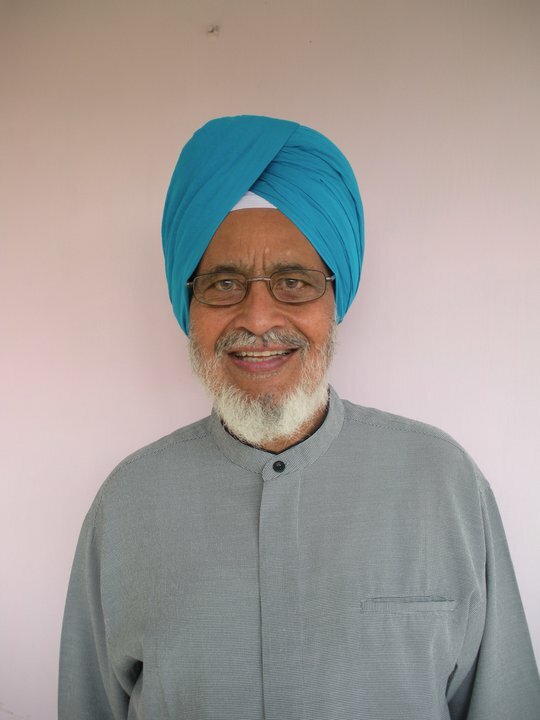 His date of birth, as recorded in the government documents, is March 8, 1938.His actual surname is “Shergill”, but it is listed as “Gill” in the official records. He obtained Professional Teaching Certificate(Category 5), from the Ministry of Education, British Columbia, Canada, in1975 and became a member of the B.C. College of Teachers. He taughtin India foralmost 10 years, from May 14, 1956 to January 17, 1967, under the Punjab Government Education Department, in various Primary, Middle and Higher Secondary Schools. Ravinder Raviimmigrated, from India, first to Kenya in 1967 and then to Canada in 1974. He taught English Literature, English Language and Writing, to the Cambridge O’Level and Secondary students, inKenyafor 8 years and in Canada for 27.5 years, before retiring onJuly 1, 2003, from Nisga’a Elementary-Secondary School, New Aiyansh, B.C., Canada. Ravinder Ravi, now, is a full time writer and lives in Terrace, B.C., Canada.